Published May 31, 2016 at 1000 × 562 in Mini Museum Prize for #UPickVG5. 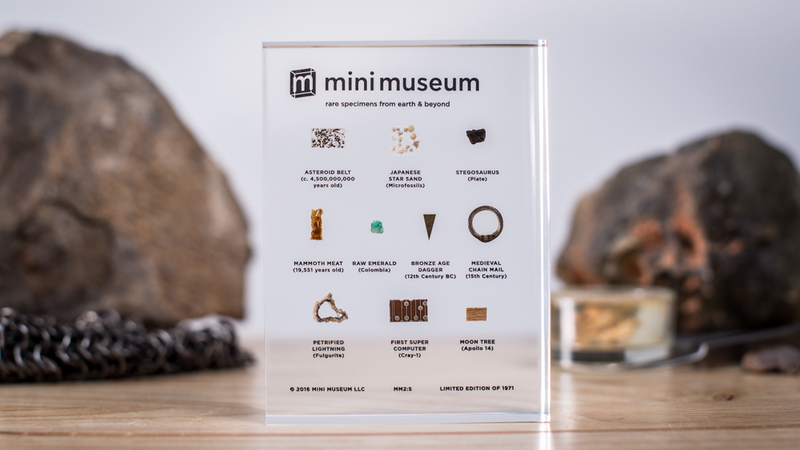 Mini Museum Second Edition – 10 Specimen Version. Donated to UPickVG 5 by Mini Museum.